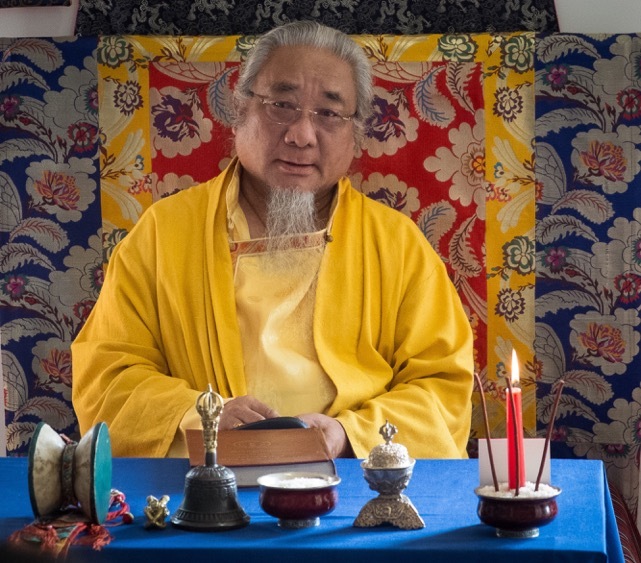 Lho Ontul Rinpoche's 2016 Visit to Canada - Retreat & Teachings moved to India! Lho Ontul Rinpoche’s 2016 Visit to Canada – Retreat & Teachings moved to India! It is sad news, but unfortunately due to visa issues the Ven. Lho Ontul Rinpoche will not be visiting and teaching in Canada in 2016. He will try again in 2017 and we will make every attempt to accomplish this aim. We apologize for any inconvenience this may have caused. 1) Lama Mark has accepted invitations to teach a retreat at the Dharma Centre of Canada between October 8th and 15th. Details will be posted on the Lama Mark Webber website and the Dharma Centre Website. 2) The three-month Crystal Mountain Dzogchen Retreat on Galiano Island was redefined, rescheduled and moved to Drikung Monastery, Tso Pema, India, October-November 2016 with a one month retreat during December back on Galiano Island.